Fabolous and Kelly Rowland hung out together. 17. 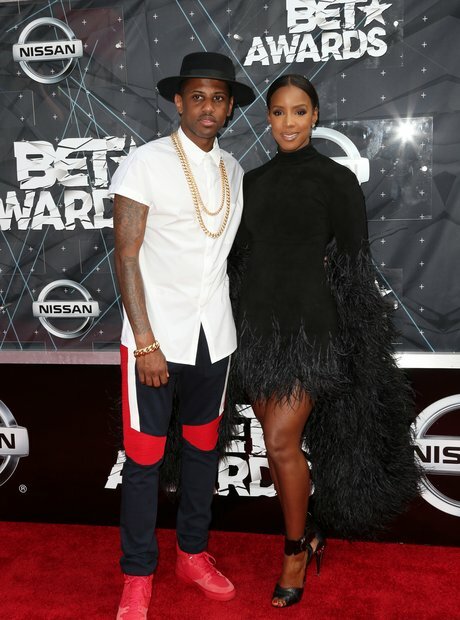 Fabolous and Kelly Rowland hung out together.